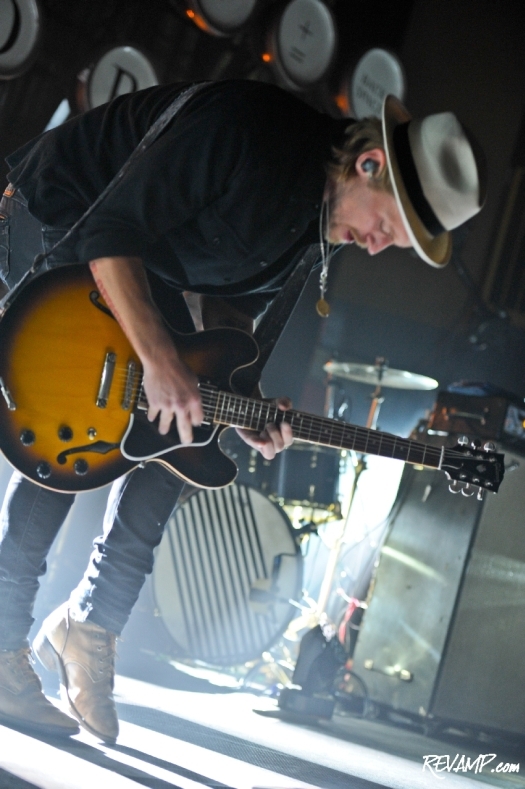 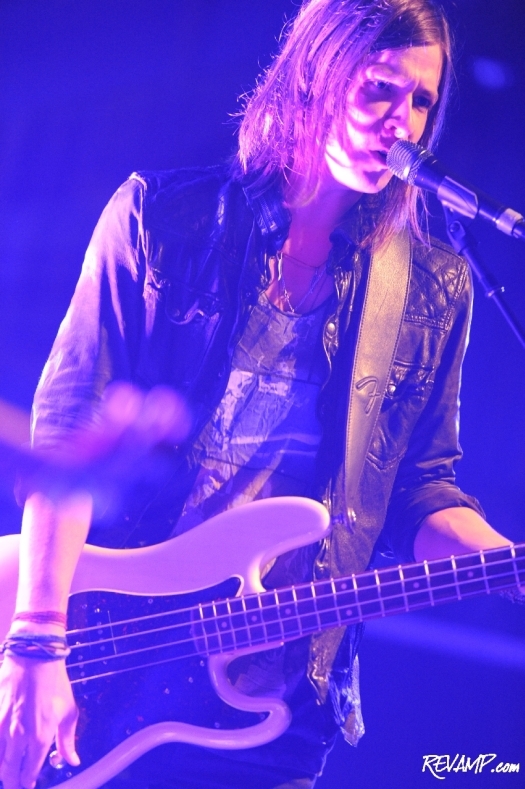 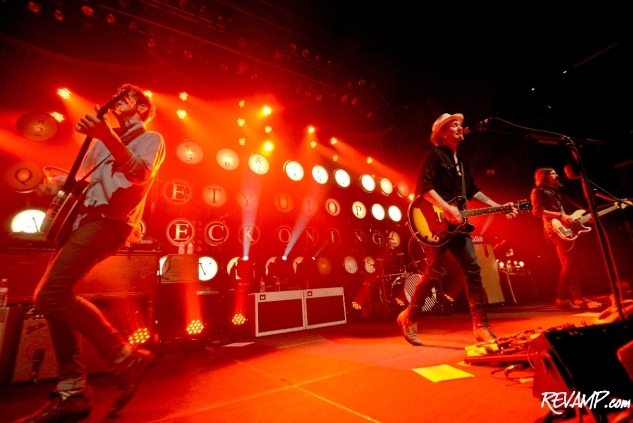 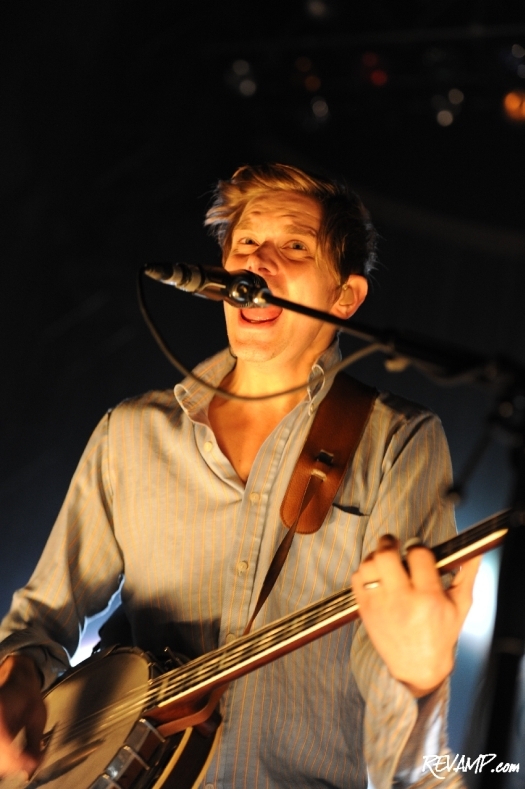 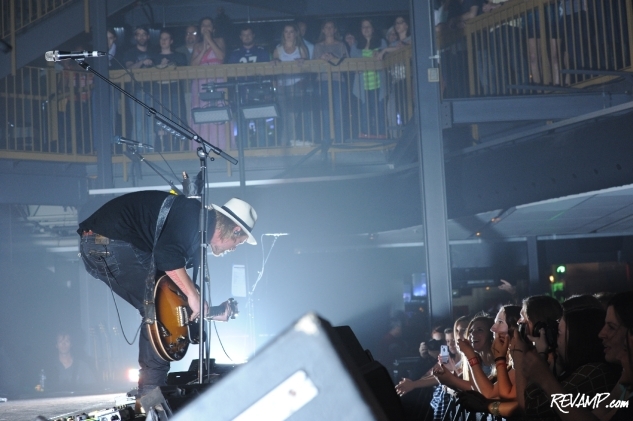 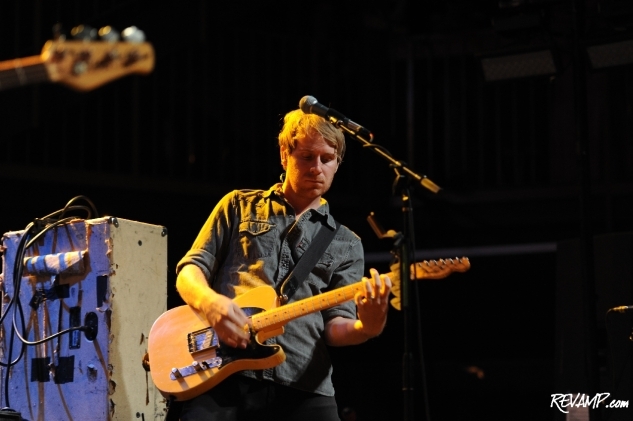 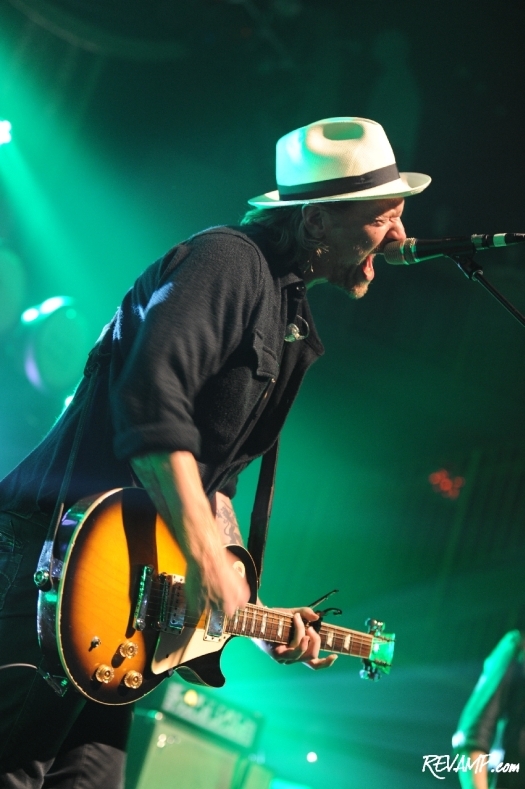 The audience was happily in the mood for a 'Reckoning' at Thursday's NEEDTOBREATHE concert at Rams Head Live. 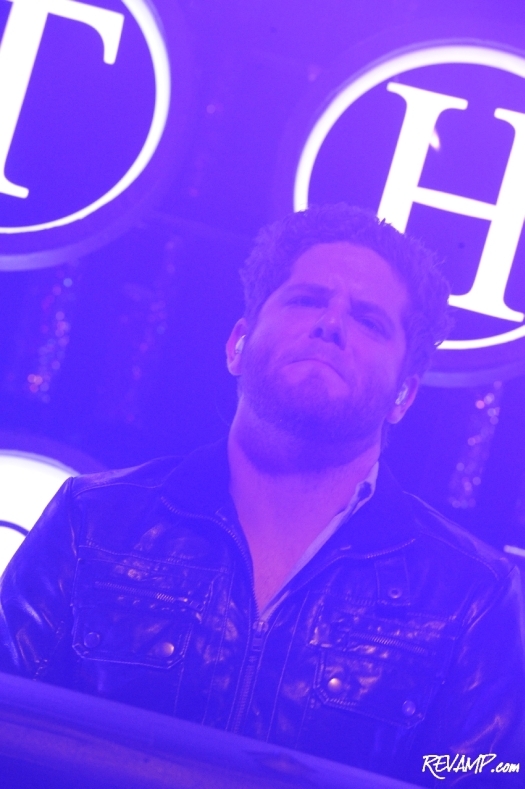 Be sure to check out all 142 of our photographs from this event HERE! 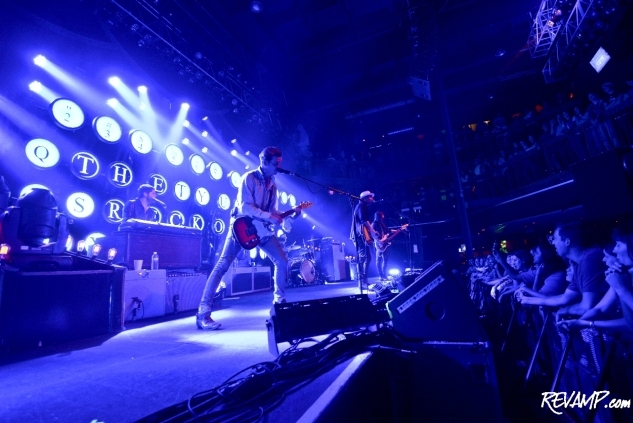 And that road wound straight through Baltimore�s Rams Head Live last week, as the foursome continued to promote their latest release, The Reckoning, during a relentless international tour of the same name. 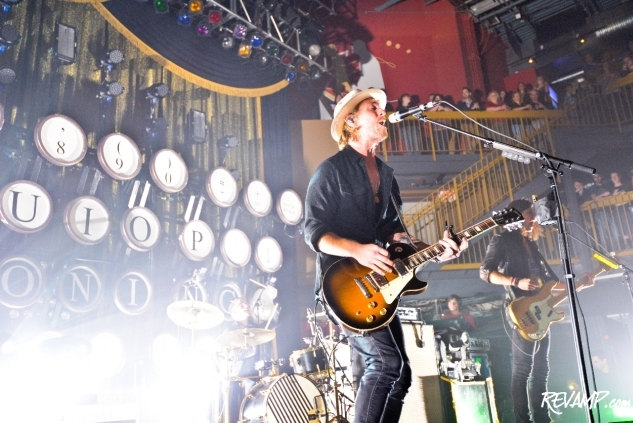 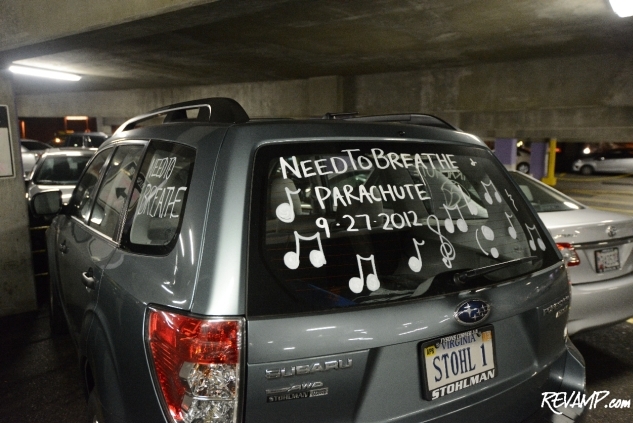 Charlottesville-based Parachute served as the evening�s opening act and handily warmed the crowd up. 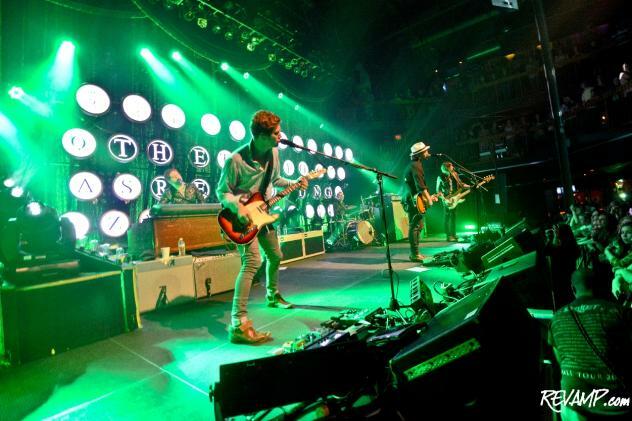 Unlike many shows with local openers followed by national headliners, Thursday�s concert actually boasted fans of both acts, which only further added to the energy of event. 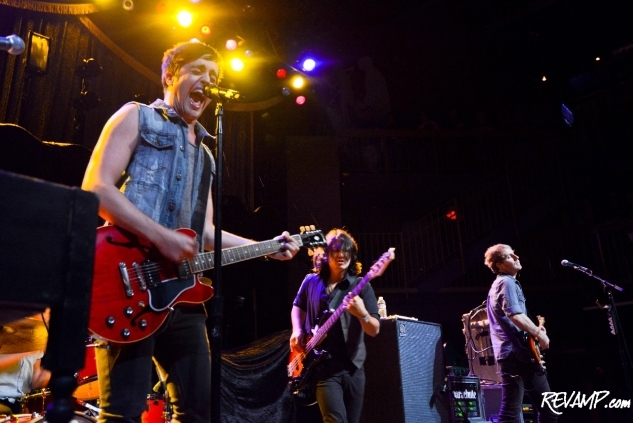 Parachute lead vocalist Will Anderson wasted no time in engaging the audience, by bounding off stage into the photographers pit to shake hands and deliver high fives. 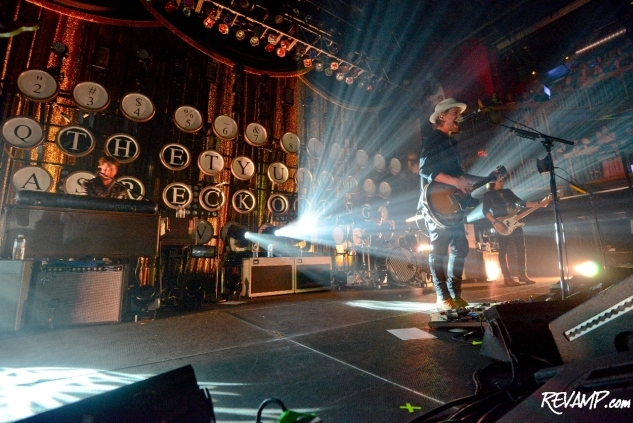 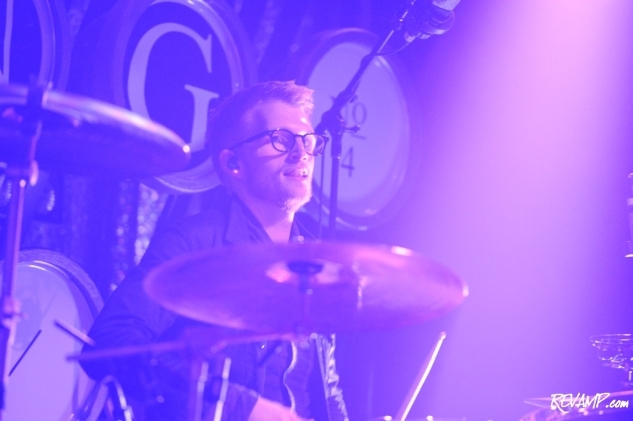 But with a venue packed full of �Breathers� (the name given to fans of NEEDTOBREATHE), it was safe to say that the assembled crowd saved most of their energy for the South Carolina band. 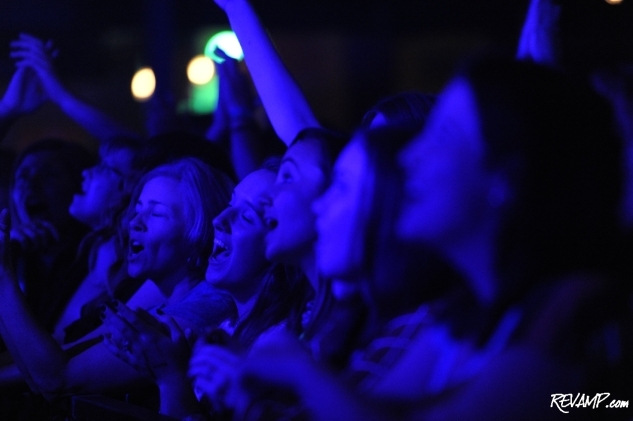 Indeed, it was resounding chants of �NEED-TO-BREATHE� that summoned the group on to the stage. 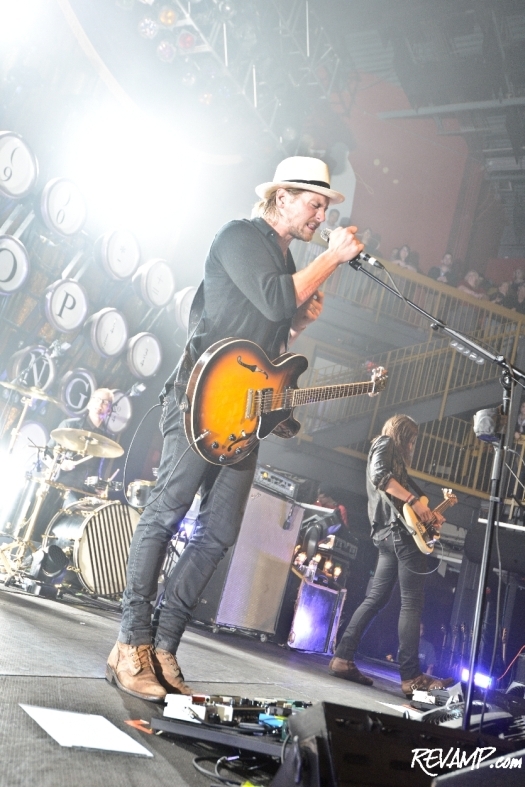 Like they did during last year�s performance at D.C.�s 9:30 Club, Bear and Bo Rinehart began their set with the relatively mellow �Devil's Been Talkin� off of their latest album. 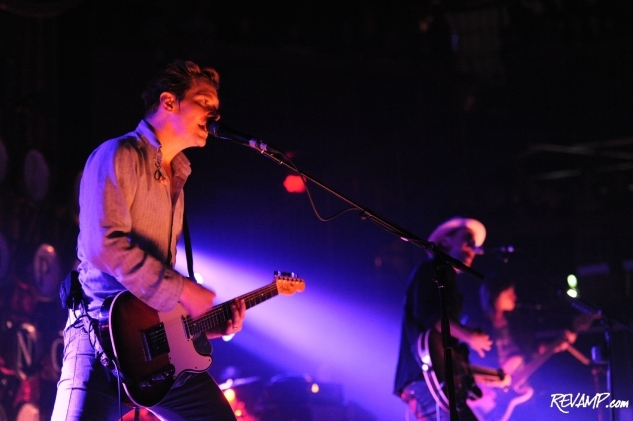 It wasn�t until the third and fourth songs of �Let Us Love� and �The Outsiders� that the band�s dynamism, which has earned them a reputation as a must-see live act, really began to shine through though. 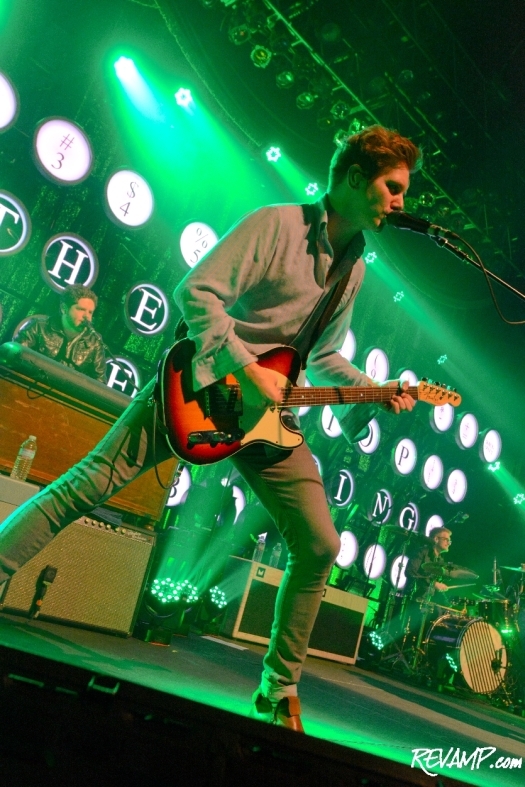 And �Drive All Night� and �The Reckoning� bookended the requisite encore performance that ended the show in a wave of applause and a sea of smiles.